A nourishing range that leaves skin healthy and moisturized at depth. The range has a moisturizer with nutritional supplements, a face cleansing gel, an optimal skin ‘Omega 3’ serum, an eye contour gel with 'active 7' , an S.O.S emollient cream and a lip balm. A gentle range, made with 100% natural rose, which soothes and nourishes the skin at the same time as deeply cleansing. The range has a make-up remover, a foam cleanser, a hot laundry cleanser, a gentle exfoliator, facial cleansing balm and a micellar water. 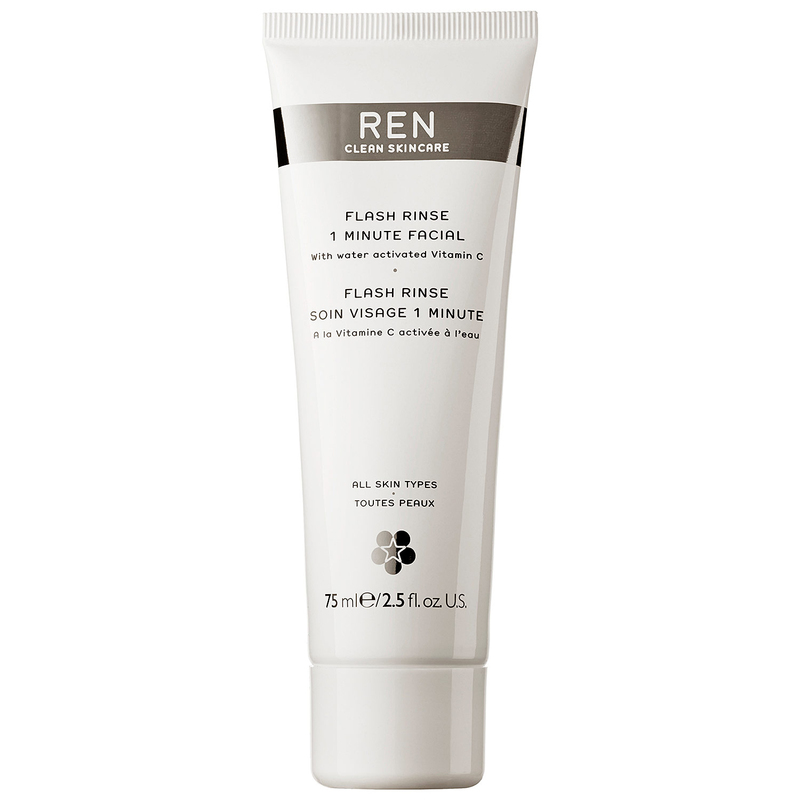 A range that allows a rapid skincare treatment, for those that live in the fast lane ! The range has a gentle cleaning gel as well as a flash anti-pollution barrier. A range that has been designed to renew, revitalize and beautify your complexion. The range has a new skin glow mask, a wake wonderful night cream, a BB cream, a complexion perfection care as well as a micro polishing exfoliator. A range that keeps skin younger longer, thanks to it’s organic active agents. 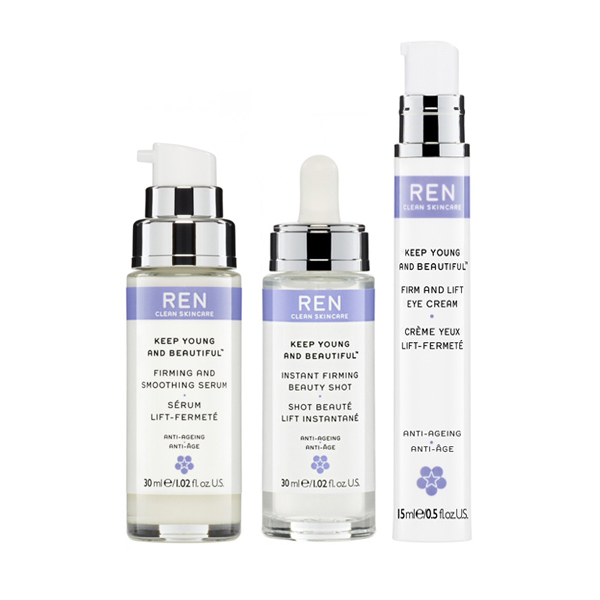 The range has an firming lifting eye contour, an instant beauty lift shot and an instant lifting and illuminating eye contour shot, as well as a lift and firming serum. 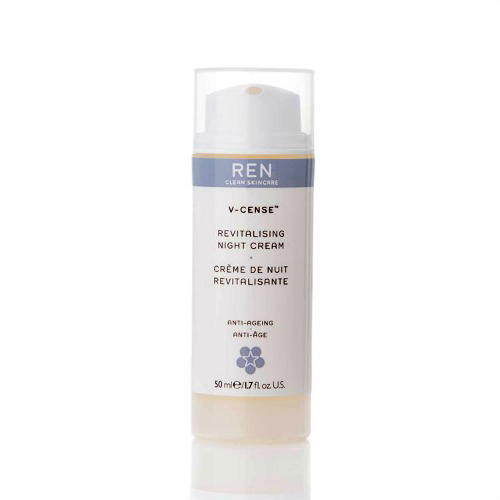 An anti-aging range, made with retinol and various organic active agents. 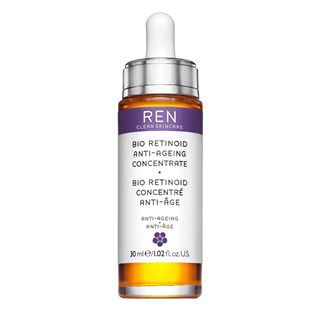 The range has an anti-aging cream as well as a concentrated oil. 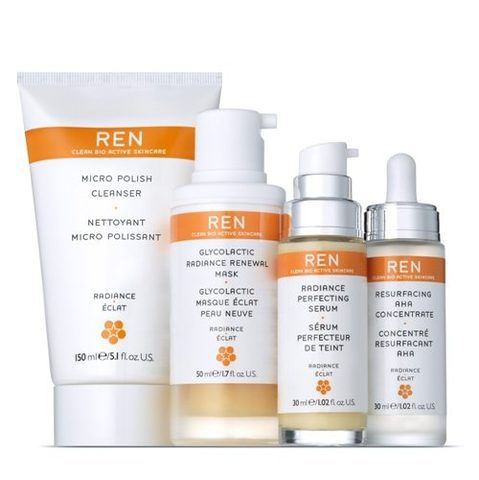 A range that clarifies and unifies your skin, whilst effectively fighting redness and imperfections. 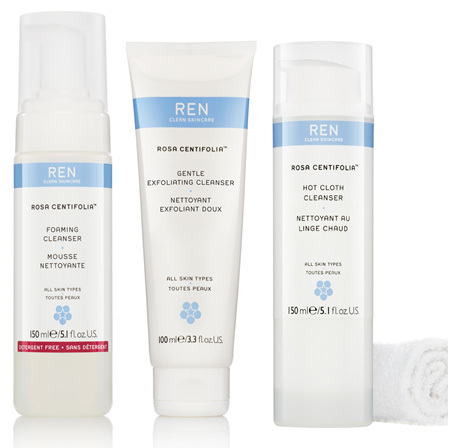 The range has a clarifying cleanser, a moisturizing gel, as well as a clearing skin mask. A specifically formulated range that fights premature signs of your skin’s aging. The range has a day cream as well as a revitalizing night cream. 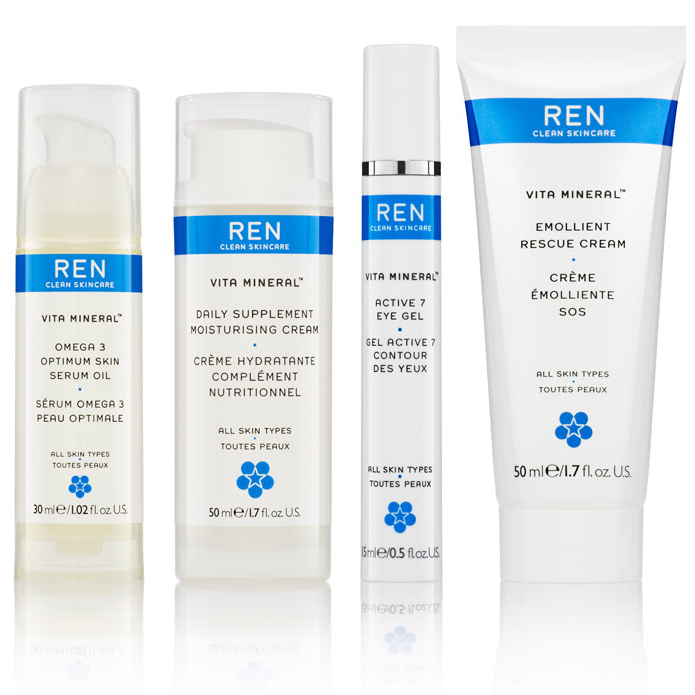 A range created with active ingredients to soothe and rebalance your skin. The range has a T-Zone gel cream, a purifying invisible pores mask, a cleansing regulating T-Zone gel and a clarifying lotion. A range that strengthens and soothes sensitive skin and helps defend your skin. The range has a protective day cream, a gentle cleansing milk, a cleansing facial balm and an anti-redness serum. A range that was developed with Morocco’s best rose, renowned for its multiple virtues. 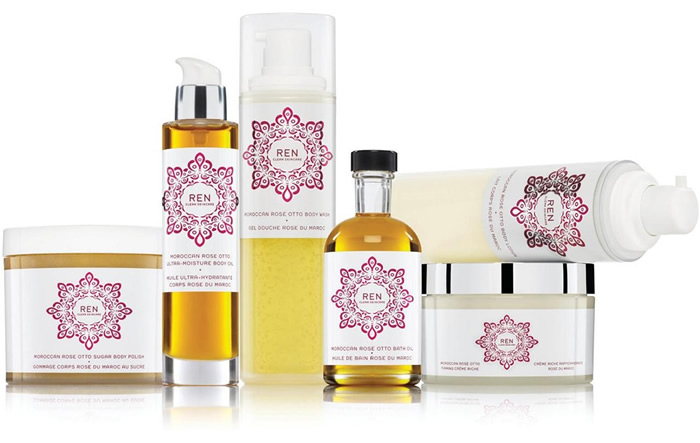 The range has a Moroccan Rose shower gel, a rich firming cream, an ultra-moisturizing body oil, a bath oil, a body milk as well as a body scrub and a dry oil.